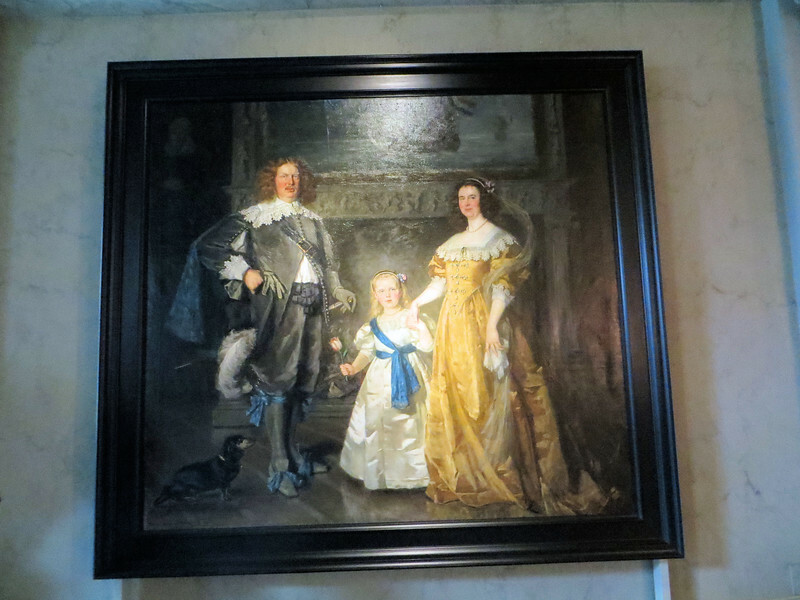 A painting made in 1914, depicting Queen Wilhelmina, Prince Hendrik and Princess Juliana in 17th-century style dress. I wonder, when they saw the final result, if they looked around and said, "Whose idea was this? You're fired!"